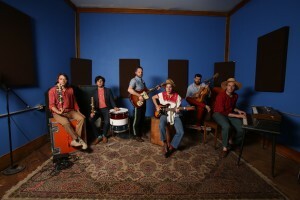 Philadelphia-based rock band Dr. Dog will be headlining the second Yuengling Summer Concert at Steelstacks on Friday, September 25th, Artsquest announced today. 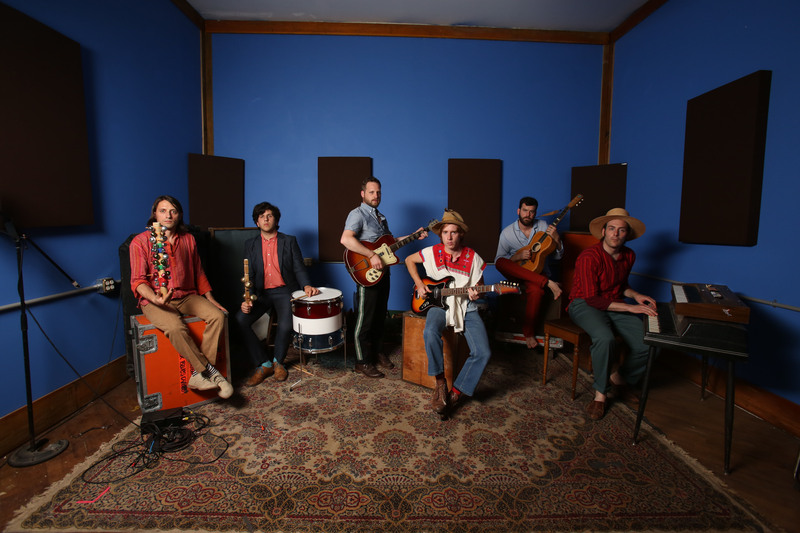 Dr. Dog, who performed at the Musikfest Café in 2011 and at Musikfest in 2009, have regularly sold out shows across the region and have received critical acclaim for the studio albums, most recently with B-Room in 2013 which topped out at number 50 on the Billboard 200. Their energetic live shows, captured in their live album Live at Flamingo Hotel released earlier this year, have been raved about in reviews across the country. Tickets for the show, which take place at the Levitt Pavilion are $30 in advance and $35 the day of the show.